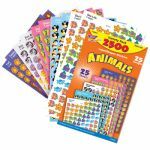 These chart-sized stickers are perfect for TREND's Incentive Pads and Charts. 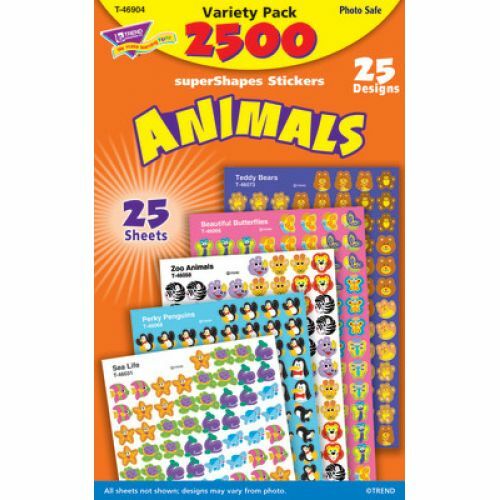 Kids love them for trading and collecting, too. 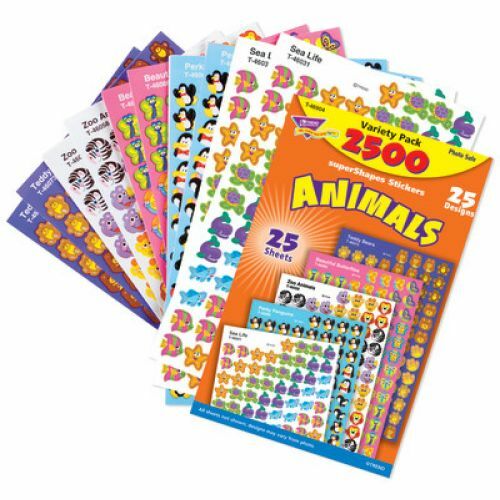 25 sheets, 2500 stickers. 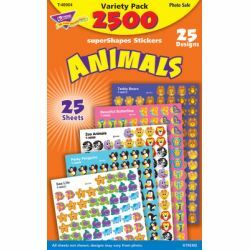 Actual sticker sheets may vary from photo.